Rick’s Reef is your headquarters for the best Spring Break 2019 on St. Pete Beach! We’ve got everything you need to make a fun and memorable Spring Break visit to the Tampa Bay Area in Florida. Your favorite Spring Break 2019 Drinks! Rick’s Reef has a full liquor bar and the best bartenders on all the Tampa Bay Beaches! Maybe the best in the world!! We have all your specialty drinks and a cool beach vibe to enjoy them in. Your favorite Spring Break 2019 Games! Rick’s Reef has a fabulous collection of your favorite Spring Break activities. 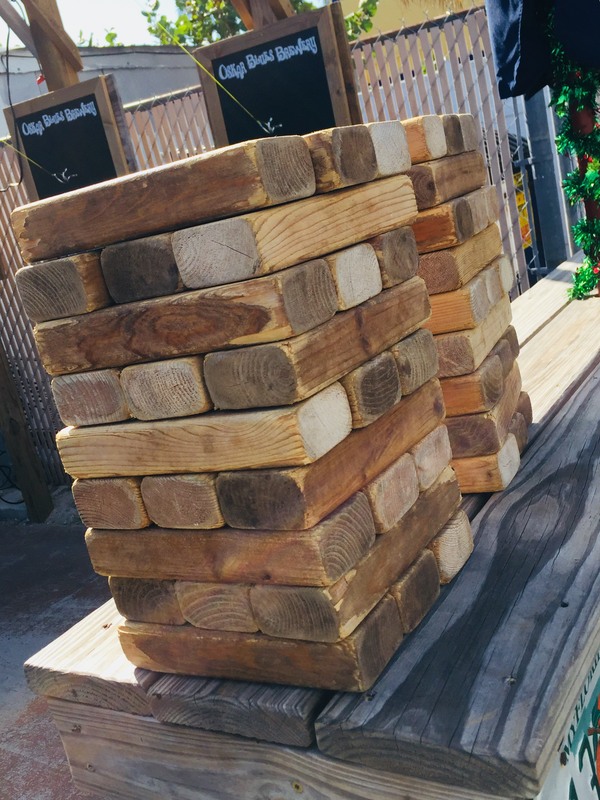 If you are looking for a bar with fun & games, look no further than Rick’s Reef on St. Pete Beach. We have Wallhooky®, Corn Toss, Giant Jenga and Beer Pong. Your favorite Spring Break 2019 staff! Wonderful people make Rick’s Reef the perfect place to have some fun in the sun. Over the years it has become THE gathering place for people with an upbeat personality and a zest for life. New friends are made every day, and often the friendships span the country and last forever. And a great way to start new friendships is in the competition of a fabulous bar game! 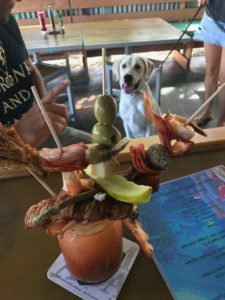 has chosen Rick’s Reef as one of the three best beach bars in the Tampa Bay area!